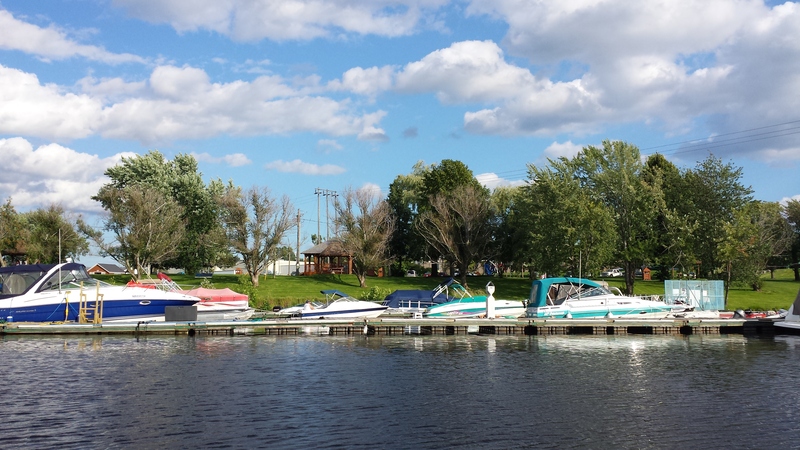 Discover the Largest Marina along the St. John River! Dock space is available for visitor use. The Marina is a full-service facility with fuel and pumping stations on site. The nearby Hazen Park offers a summer concert series, beautiful trails and a playground to enjoy. If you forgot something, no need to worry as the Oromocto Shopping Mall is right in the Marina's backyard to pick up those supplies or to grab a bite to eat at the local restaurants. For additional information on the facility contact the Engineering and Public Works Department at 506-357-4409 or visit the Oromocto Boat Club website by clicking here.